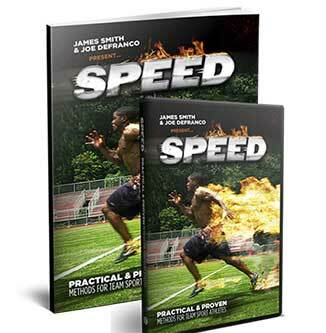 This program is all about accelerated muscle building as fast as humanly possible. 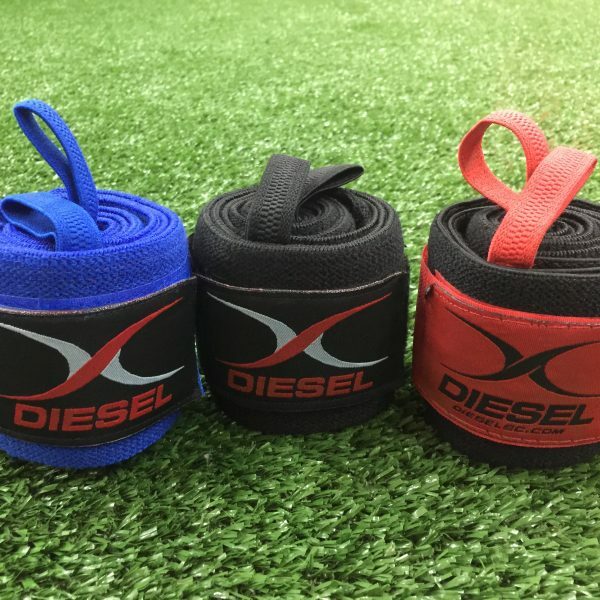 Combining heavy strength training with high volume accessory work, Diesel MASS will smash through any plateaus you're having in the gym and give you some of the best workouts of your life! 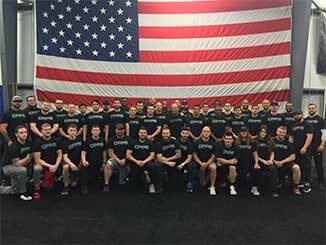 Introducing, the 12-week Diesel MASS program. 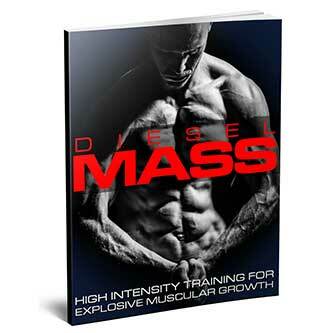 Diesel MASS is the real deal and it really works! 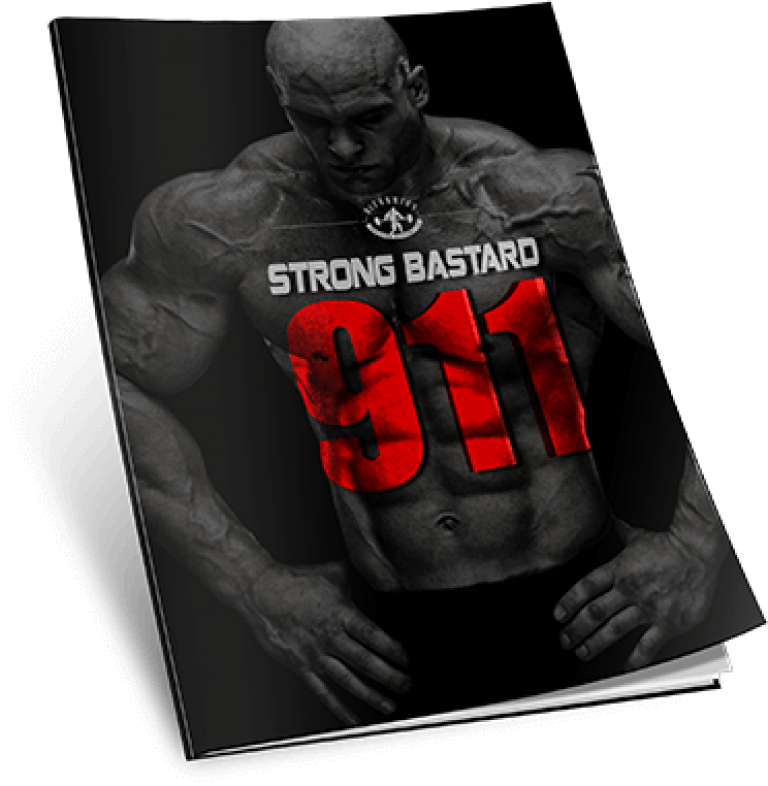 Over the last 18 months, I have been tweaking, modifying, and optimizing the Diesel MASS program at every phase to make it bulletproof. 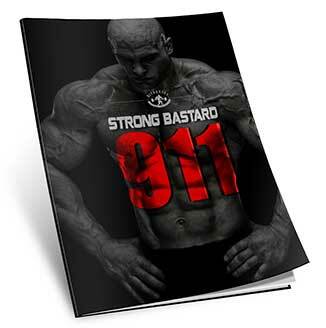 I have finally found the perfect combination of exercises, sets, reps, and intensity to deliver ridiculous results and help you have some of the best workouts of your life. 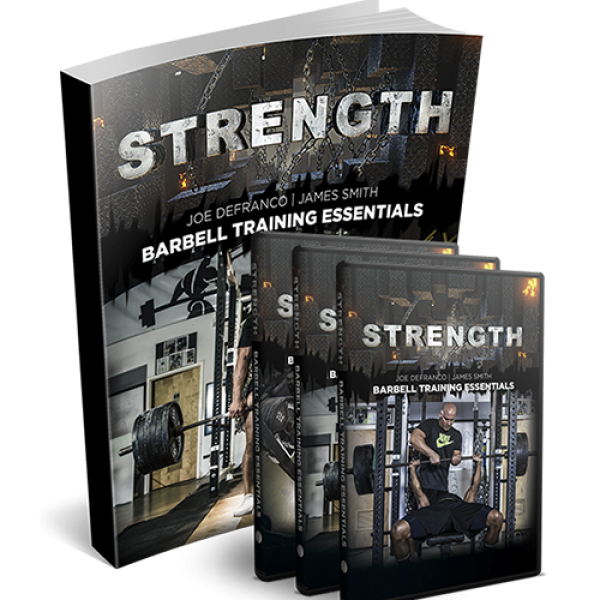 From the comprehensive warm-ups, to the critical fillers, the super effective main exercises, the simple supplemental worksets, and the massive follow-along video library, Diesel MASS literally has left no stone unturned. 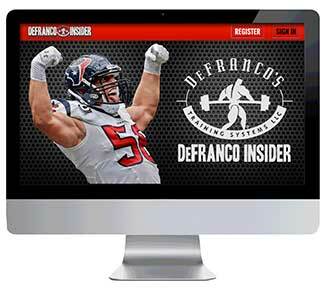 Diesel MASS is the program you’ve been waiting for!